We are happy announce the launch of Little Musketeers, a Children’s fencing club, at the Primrose Hill Community Centre. This is an exciting opportunity for all children aged 5 to 11 to take part in this popular, fun and challenging club. Little Musketeers is an exciting new club offering a fun, safe and educational environment for young children to learn the sport of fencing. Unlike other mainstream sports, fencing is far better at holding a child’s interest and attention. 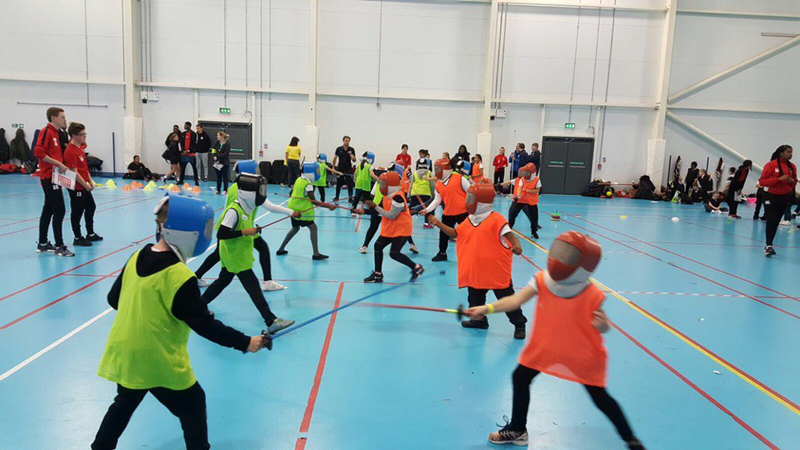 Little Musketeers courses offer a great balance of fencing activities and games to capture the child’s imagination and improve fitness through the development of balance, speed, agility, hand/eye coordination and, most importantly, confidence! 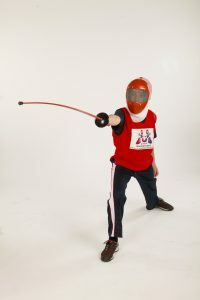 Little Musketeers provide bright coloured foam and plastic foils (fencing ‘swords’) and plastic masks with mesh visors that are safe and yet firm enough to give children the real feel of fencing. Little Musketeers was founded by James Beevers, Sydney 2000 Olympic fencer and eleven times British champion. Fencing is one of the oldest Olympic sports, and after Team GB’s success at the Rio Games, there couldn’t be a better time to get involved! The classes are designed and managed by James and his trusted team. All staff are CRB-checked, trained personally by James and are now the UK’s largest provider of fencing to the primary school sector. Little Musketeers are offering a free taster session on Tuesday 10 January 2017 and the fencing club will commence the following week, 17 January. The course will run for 10 weeks alongside the school calendar.